Many of them are artists in their own right. There’s a show up at the new 25CPW gallery that shows off paintings, drawing, photos, comics and more, all created by current or past guards. 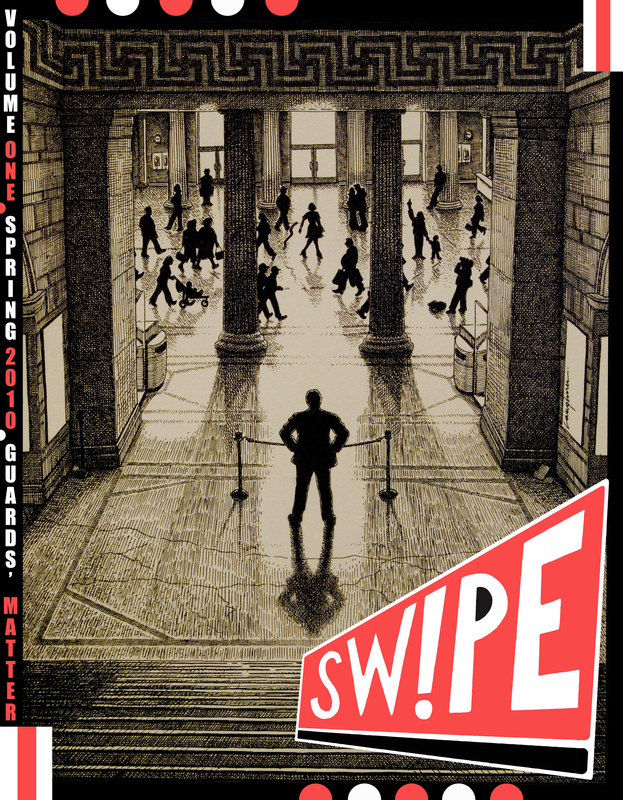 An accompanying journal, “Sw!pe Magazine: Guards’ Matter” features what’s in the show and more. I was most taken by the diversity of the work. There were hyper-realistic portraits in pastel; comics with the vibrancy of R. Crumb; and photos showing beauty in the industrial landscape of the outer boroughs. One of the organizers of the show is a former guard named Jason Eskenazi. In the early 90s, he traveled through Eastern Europe, taking stunning photos of people trying to get by as Communist governments collapsed around them. When he returned to the US, he thought a job at the Met would be inspiring. He told Studio 360 how standing amid great art all day helped — and sometimes hindered — his own work. The exhibition closes Sunday, so get there this weekend if you can. Last week the Metropolitan Museum of Art in New York opened its exhibition on “The Drawings of Bronzino,” showcasing the work of a man who may just be the best painter nobody cares about. Agnolo Bronzino was one of the leading painters and poets of sixteenth-century Italy. But during this time Italian art and culture were dominated by the Mannerist school — and Mannerism is unquestionably the Jan Brady of European Art. It’s not as naturally beautiful, or let’s face it, well-proportioned as its older sister Marcia “Renaissance” Brady. And it’s also not as direct or emotional as its younger sister Cindy “Baroque” Brady. Stuck in between these two celebrated periods, it languishes in obscurity…an overlooked middle child. 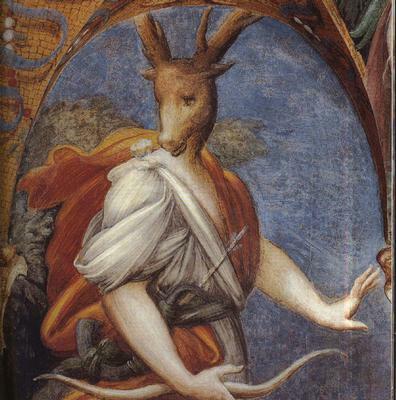 Detail from Parmigianino's "Diane and Acteon." But there are reasons to celebrate Mannerist artists like Bronzino. Mannerism is more playful, fanciful, and really more inventive, than Renaissance art. Some time in the mid-sixteenth century, artists in Italy grew weary of constantly focusing on faithful, proportioned reproductions of nature. And so they started to play around a bit. They showcased their skills by distorting nature… maybe by elongating an arm or a neck… maybe by cramming in so much detail into a painting that the eye could hardly take it all in. 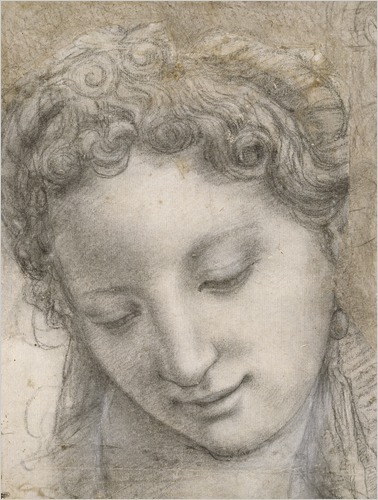 Bronzino's "Head of a Smiling Young Woman." The Da Vincis, the Donatellos…they’ve had their day. It’s time to give Jan Brady her due! We were sad to learn that Tom Hoving passed away today. The former director of New York’s Metropolitan Museum of Art was an art world insider, an expert on art fraud and forgery, and one of the best storytellers to come by our studio. 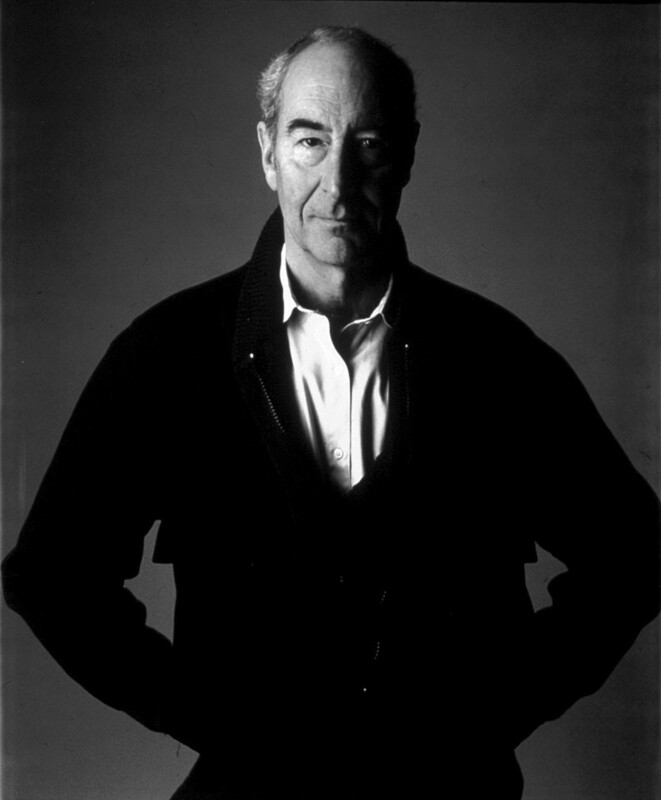 Hoving was our go-to guy when art scandals bubbled up. Last year we tracked him down on a kayaking vacation when hundreds of federal agents swooped down on art collections and museums California with warrants for looted and smuggled art.